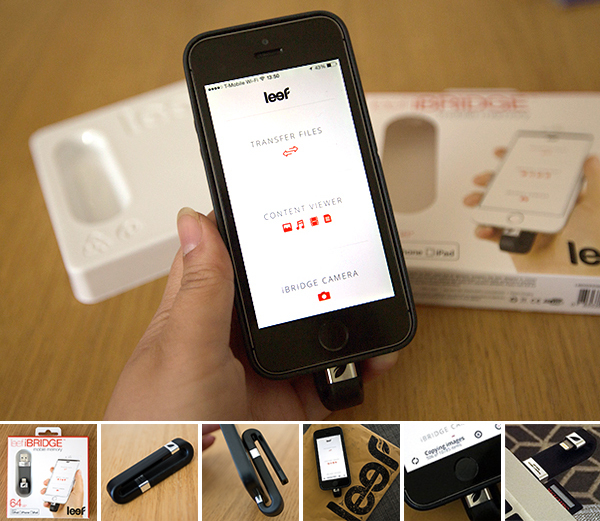 The iBRIDGE from Leef just arrived! 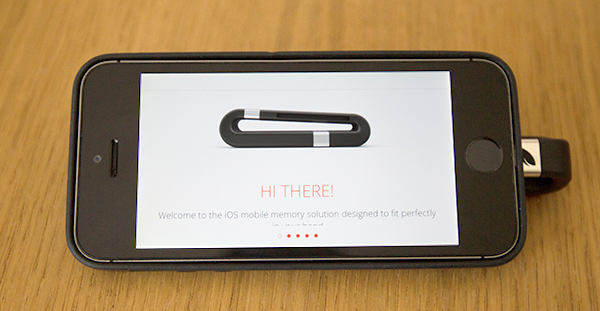 Mobile memory for your iphone/ipad! 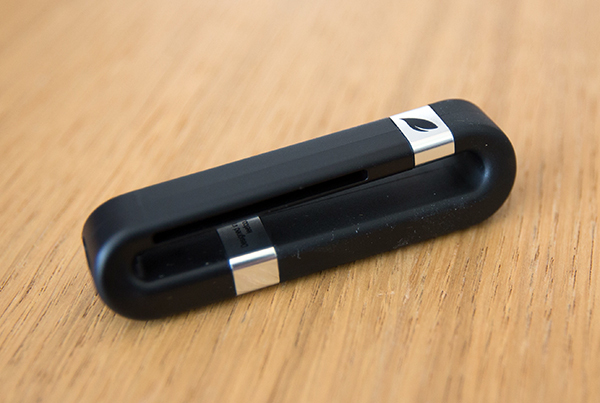 This little gadget ranges from 16-256GB, and has a USB 2.0 on one side and an Apple Lightning connector on the other. 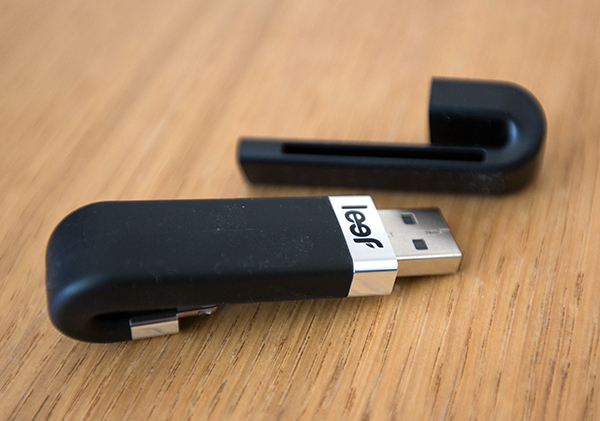 Think of it as a super USB key. 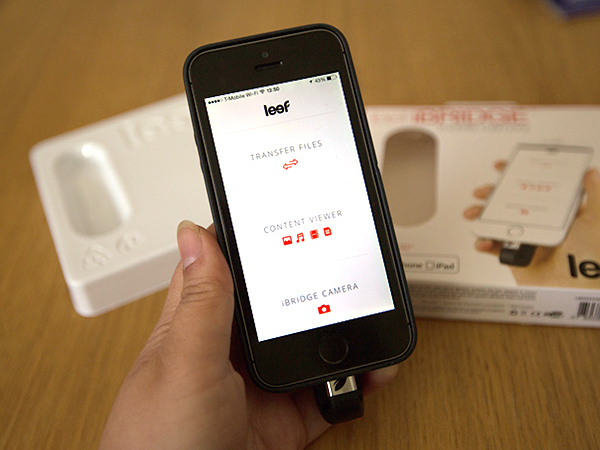 Just like the Mophie Space Pack we tried out before, you need to download an iOS app to be able to interface with iOS 8. This basically means you can transfer photos between the iBRIDGE and iOS device with ease, take photos straight to the iBRIDGE, and even play music and videos off the iBRIDGE! 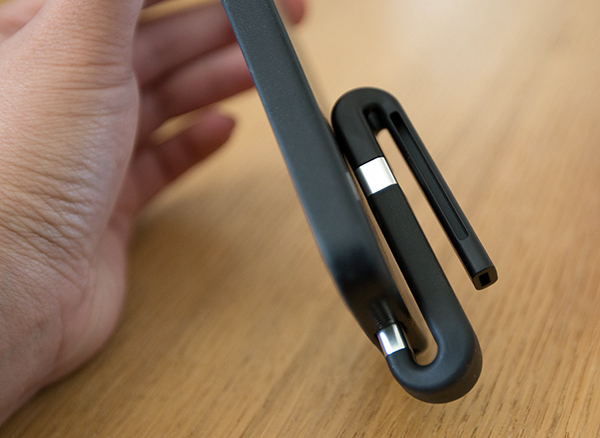 There’s a very specific use i’m most interested in the iBRIDGE for… transferring a few photos between my phone and laptop for posts! Currently my options are… Airdrop (it works once in a while, but not consistently enough not to be a pain), syncing all photos into iPhoto/iCloud (but i like Lightroom to manage photos - and if i plug in and import from lightroom, it takes forever to scan 10,000 photos), emailing myself (ugh), dropbox/google drive (slow), and ultimately i end up messaging myself (which still needs wifi/data! 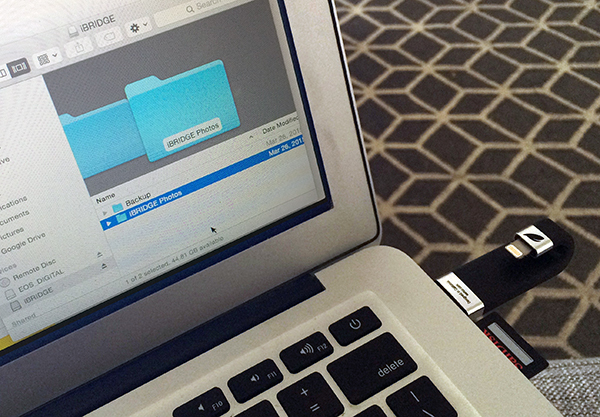 not always possible traveling or on a plane)… so ideally, i’d use the iBRIDGE to choose travel photos to transfer on to the stick to my laptop! So far for that - it is AWESOME. 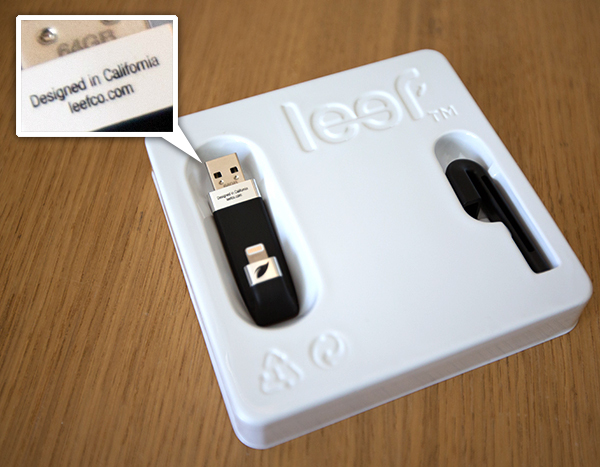 Also as a USB key to fill with movies/music for travel and sharing across iOS devices, it’s perfect! My one problem so far… my phone had ~11,000 photos on it. So testing out their backup took quite some time! 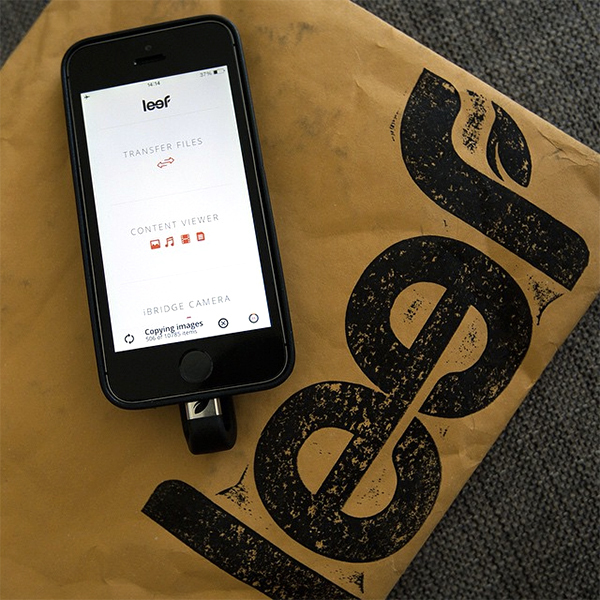 (Make sure your phone is fully charged, since you can’t charge and transfer simultaneously.) Also now when i try to load up the photos in their app to see the photos in the backup - it takes quite a bit of time (likewise to load up the photo preview of the ones on my iphone). The backup function doesn’t currently copy videos over, though select/transfer does move videos. I assume i need to either not use the backup function, or if i backup and move the file off the iBRIDGE, then it loads up pretty fast. It’s also nice that you can ‘move’ files from iOS to iBRIDGE and have it delete them… so maybe it’s really time for me to clear off a few years of photos from my iPhone? Take a look at all the details on the next page! 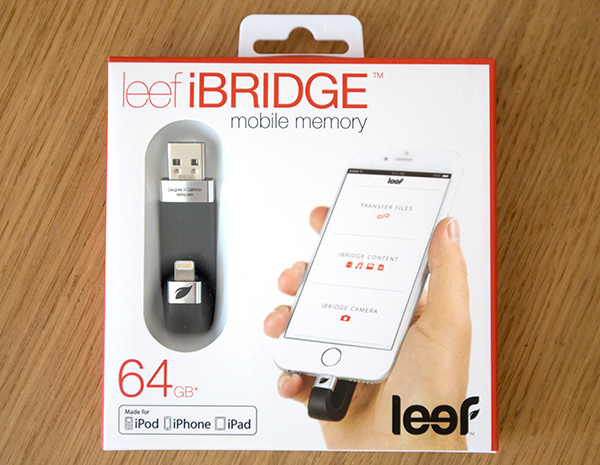 Have you got a chance to compare JCPal iSave to iBridge device before?